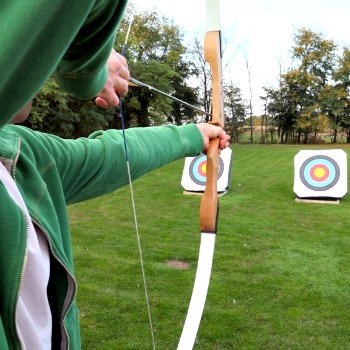 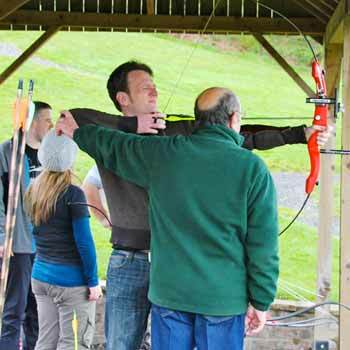 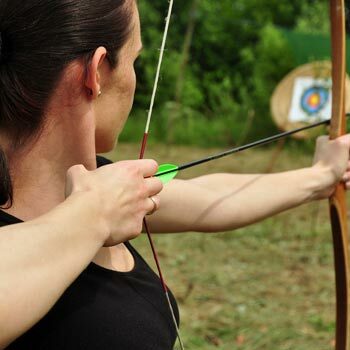 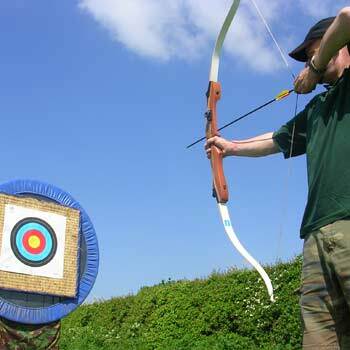 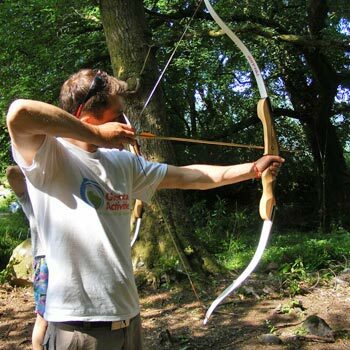 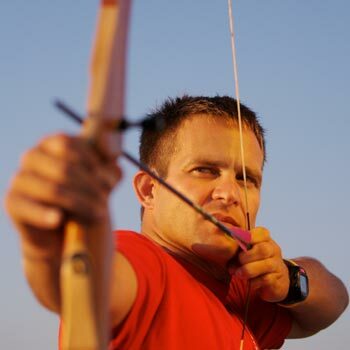 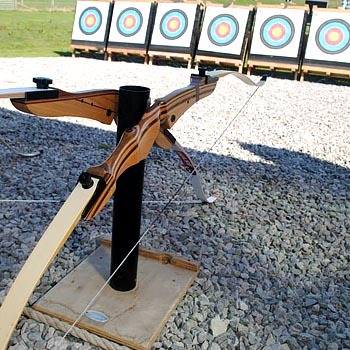 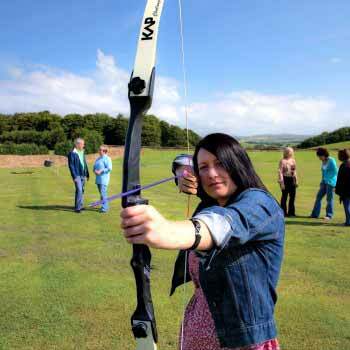 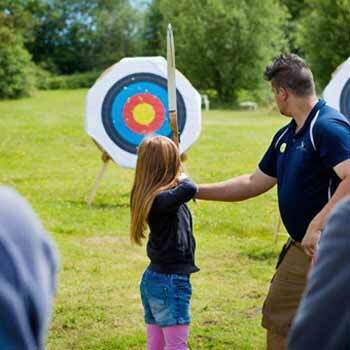 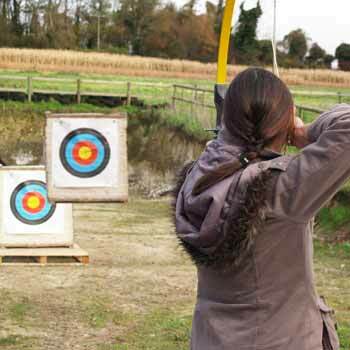 If you want to learn archery, there are many centres throughout the UK where you can learn this ancient English art of bowmanship from the experts in an assortment of fascinating experiences. 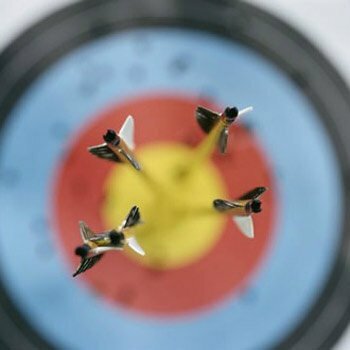 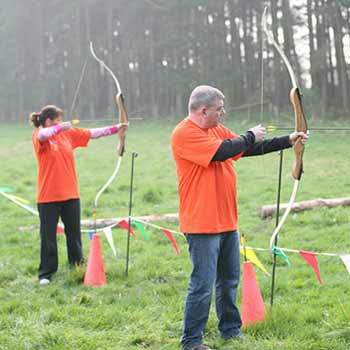 What archery experiences are available? 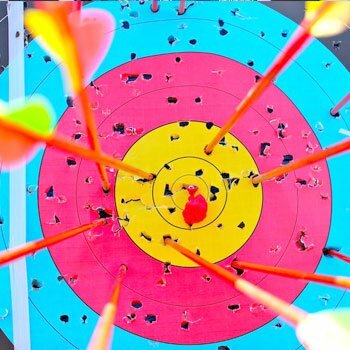 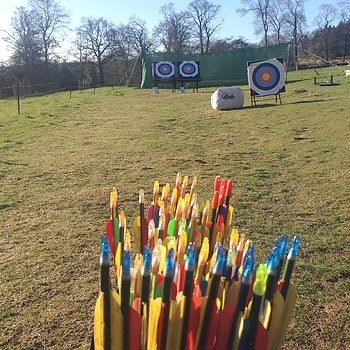 We’ve brought all the net’s archery experiences together in one place for you, with our real time price checker so you can compare suppliers and get the best deal. 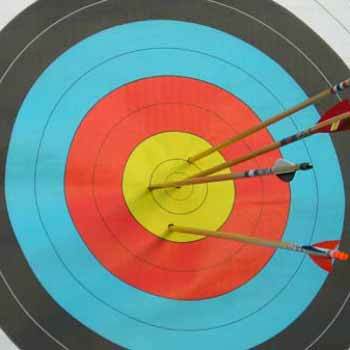 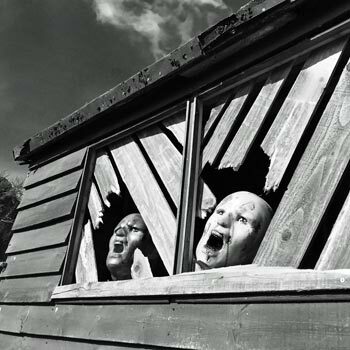 You’ll also get to be the first to see any special offers, so look down the list and check out the ones you fancy. 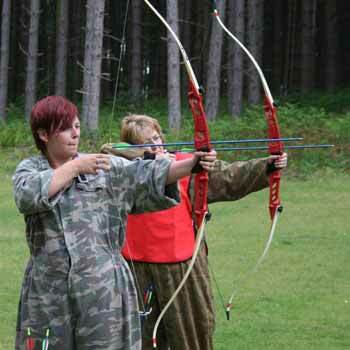 The lessons and days on offer include practically everything you can think of. 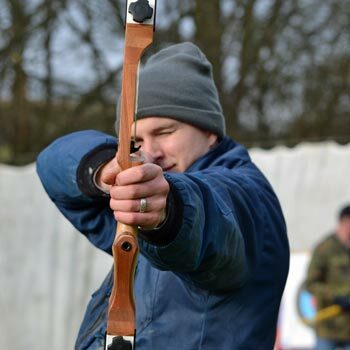 From Robin Hood style bows and arrows in Sherwood Forest, through to the crossbow much loved by William Tell against the infamous Landburgher Gessler in the TV show of legend (ask your dad or granddad if you’re too young to remember it). 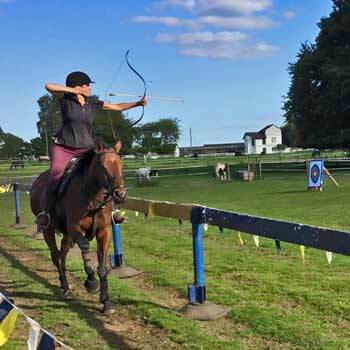 If you feel like a spot of bowmanship on horseback (no riding experience necessary), then you can do that too and find out how the Cossacks of old fared when they roamed the steppes of Asia peppering all-comers with arrows. 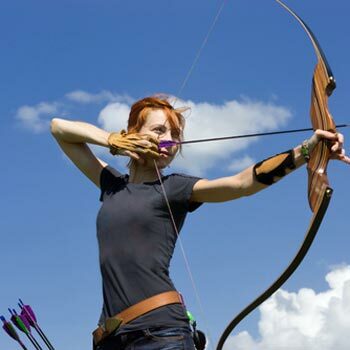 There’s even an archery experience in Edinburgh where bows and arrows are combined with a little falconry to give you the true feel of the complete Middle Ages hunting experience. 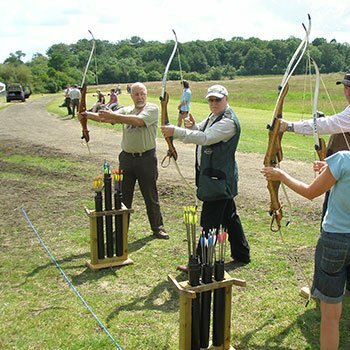 But most people will just want a good old basic class in how to handle a bow and a good session of target practice to improve on the techniques they’ve learnt, and these sessions are there in abundance all round the land. 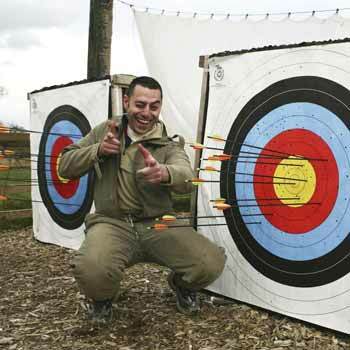 But here is a word of warning: Some of the cheaper experiences limit you to firing, say, 15 arrows at the target, and get you to pay for more if you want them. 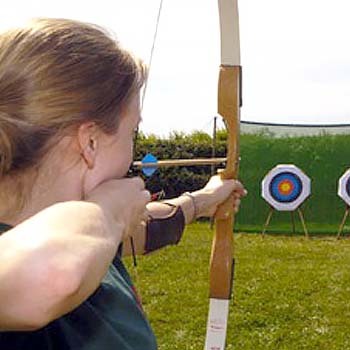 We don’t think this is a good thing, and recommend you to check the detail of what your experience includes and make sure to avoid these, as travelling to an archery centre and only being allowed 15 arrows or crossbow bolts before having to pay extra is not our idea of good value. 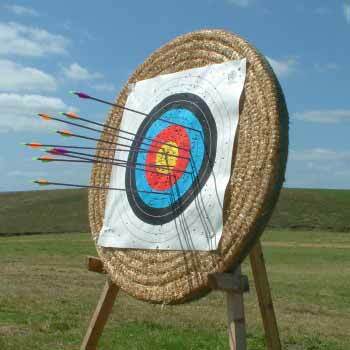 The majority of introductory courses give you something like an hour at the butts (that’s the target!) 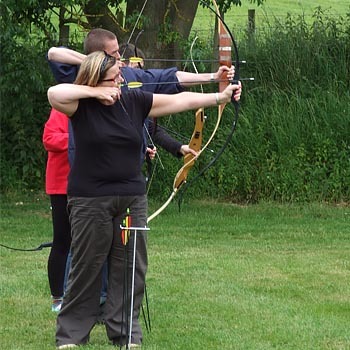 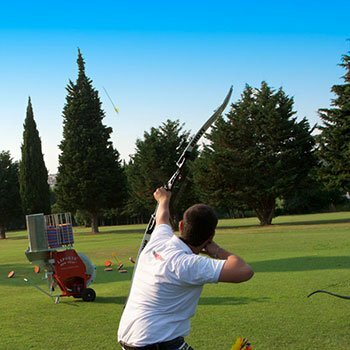 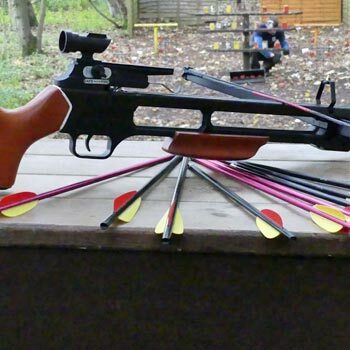 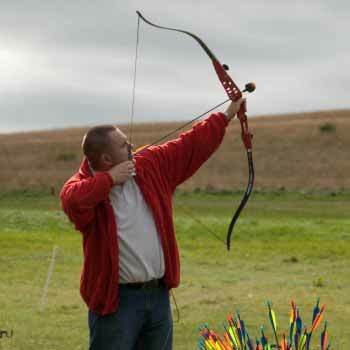 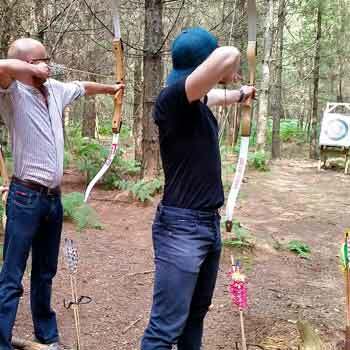 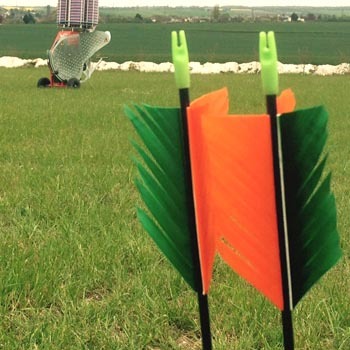 which we think is fine for a first session, and will give you some idea whether you’d like to do more of it and perhaps even join an archery club with a view to taking up this fine sport as a hobby. 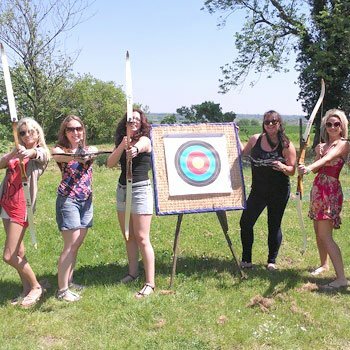 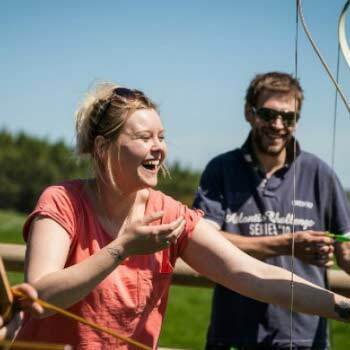 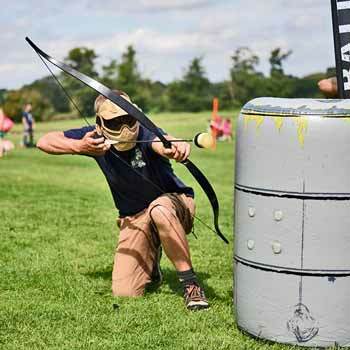 The all-day archery experiences give you more of an in-depth introduction , and include more variation of the sport, with different targets and archery events included to make them a fascinating day out for anyone who wants to go into it a little more deeply. 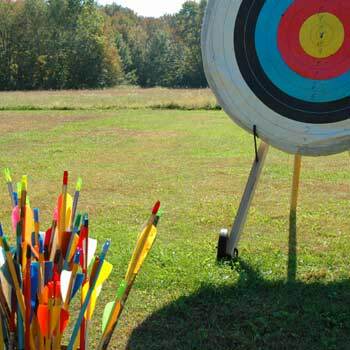 But provided you avoid the limited-number-of-arrows experiences, you should be more than happy with the fun and enjoyment you get from your trip. 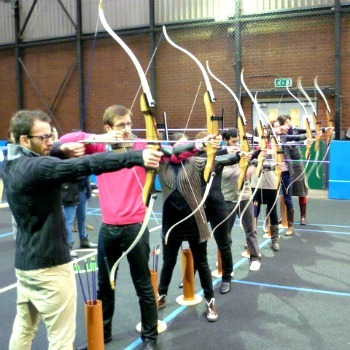 A final point: We’ve found that group archery experiences with a group of friends or colleagues from work makes a great change from going to the pub. 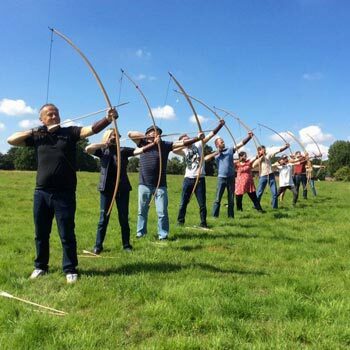 Dating back to before the twelfth century, the trusty longbow brought victory to the English in countless battles such as Crecy and Agincourt where the archers triumphed against superior foreign forces, and at one time it was even compulsory to practice bow skills in the Middle Ages.